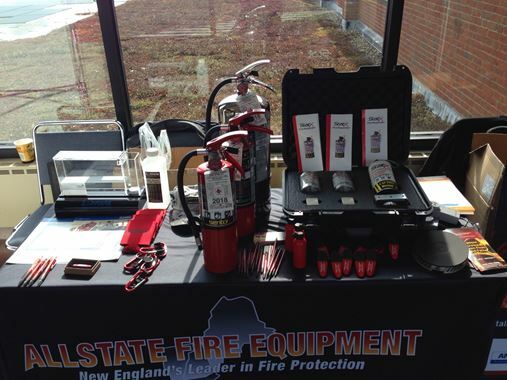 Since 1994, Allstate Fire Equipment has earned the trust of our clients throughout the New England region, in the commercial, industrial, municipal, and retail businesses. 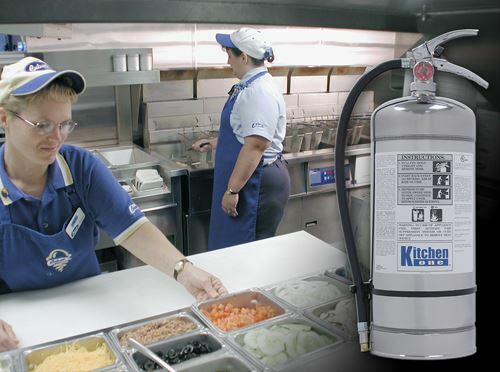 Our clients continue to rely on Allstate Fire Equipment for exceptional service and for peace of mind. 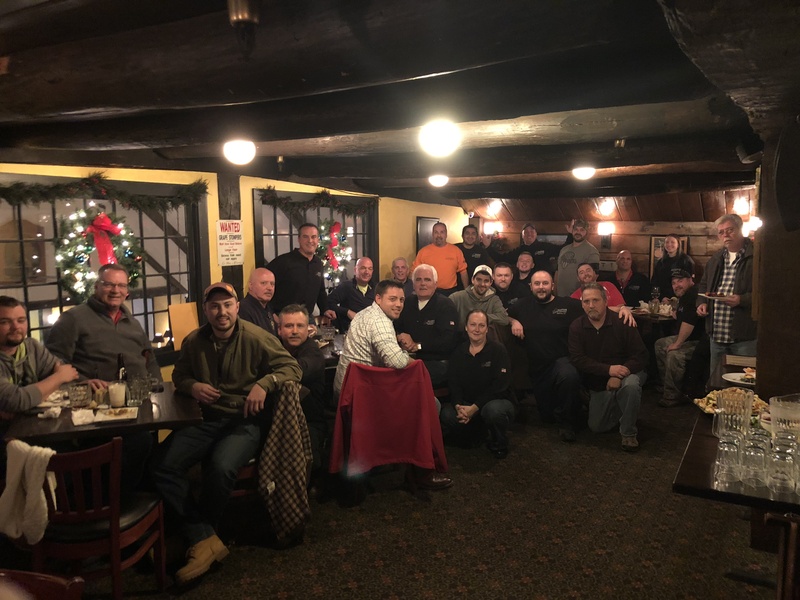 Over the years AFE has expanded its network of independently owned and operated companies throughout New England. 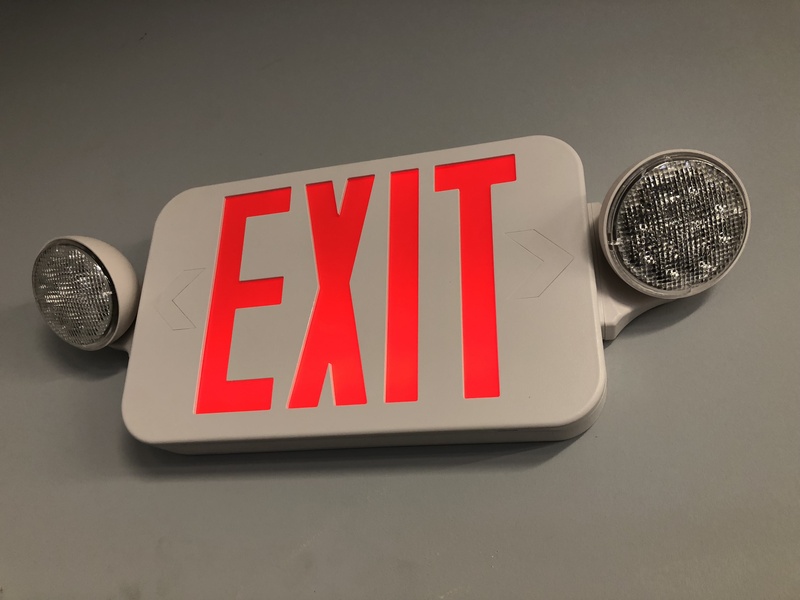 Our clients rely on AFE’s 24 hour emergency service that maintain, modify, and inspect their fire extinguisher, kitchen hood fire suppression, fire alarm, emergency/exit lighting and special hazard fire suppression systems. 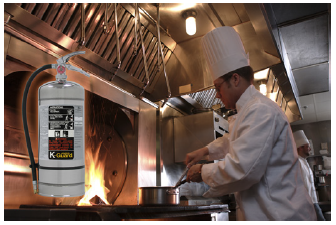 AFE service technicians are factory trained and certified by Ansul, Amerex, Kidde, Janus, and Pyro-Chem. 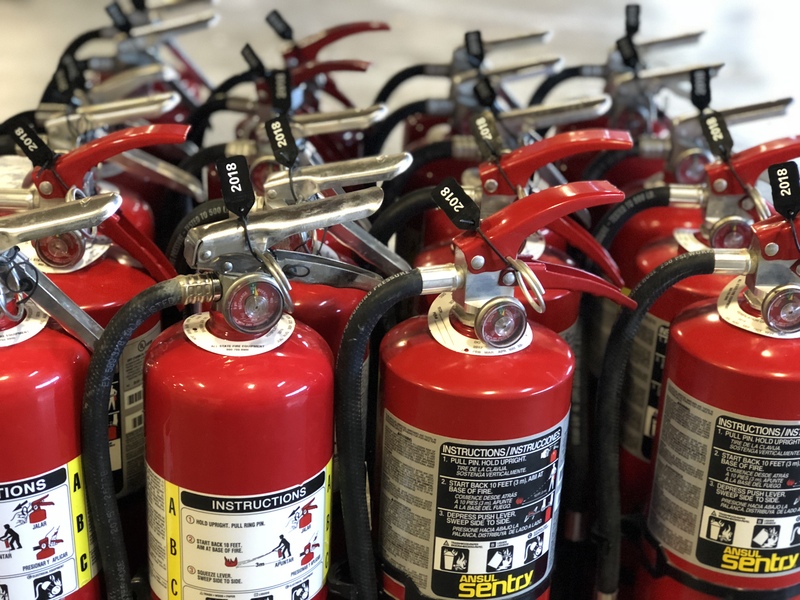 We are experts in National Fire Protection Association codes, as well as state and local fire codes. 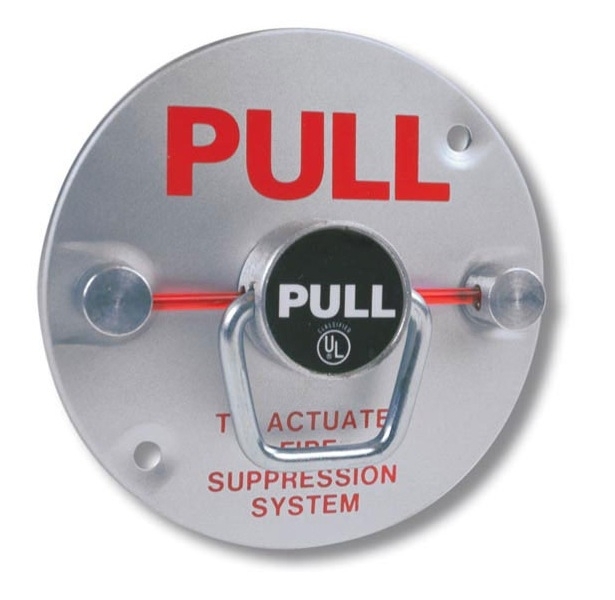 AFE maintains your first line of defense for the protection of life and property. 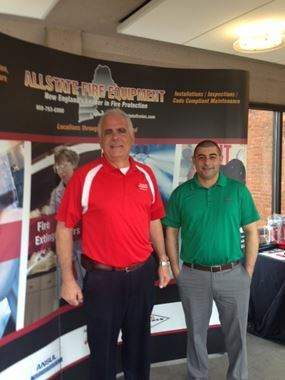 At Allstate Fire Equipment we have the capability to engineer and deliver quality installations according to customer specifications and needs. 07-25-17 Is your kitchen protected? Read the full article to find out. 02-18-17 Our interior upfit is well on its way! 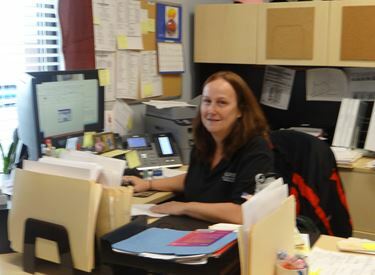 Our Customers Love What We Do! 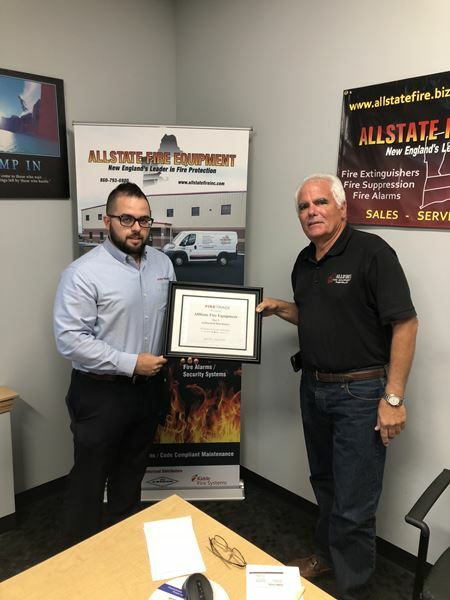 Allstate Fire was recognized as Connecticut's top fire trace distributor. Two members of our team are displaying the award in the photo. 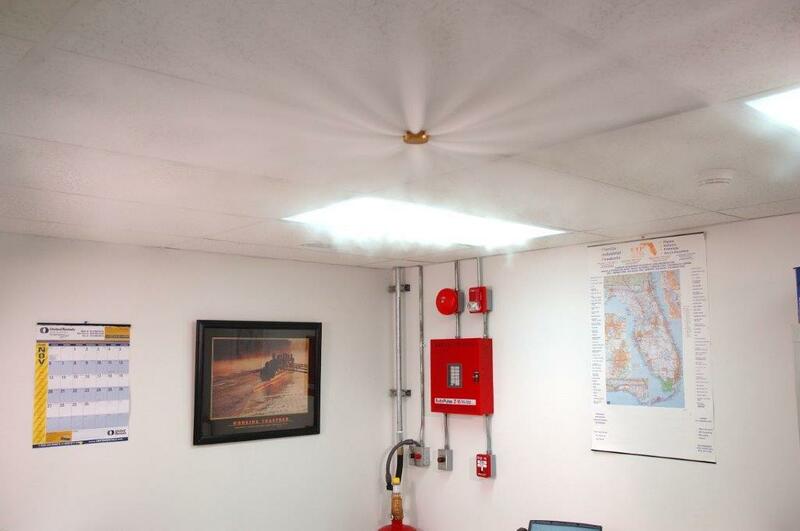 We're very proud of our team's commitment to quality and customer first approach. Team Allstate Fire is very proud to be part of such a wonderful event. 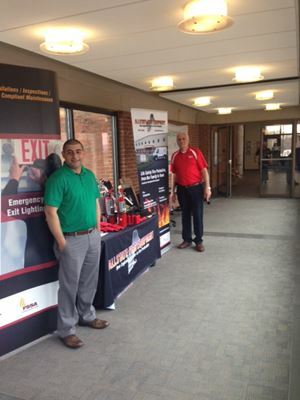 Our live demonstration was a success, teaching the special Olympians proper use of fire extinguishers.